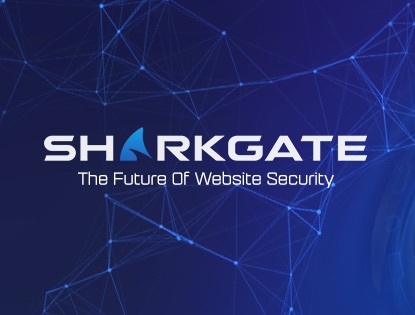 SharkGate one of the World's leading malware removal and website protection companies is not your typical tech start-up. 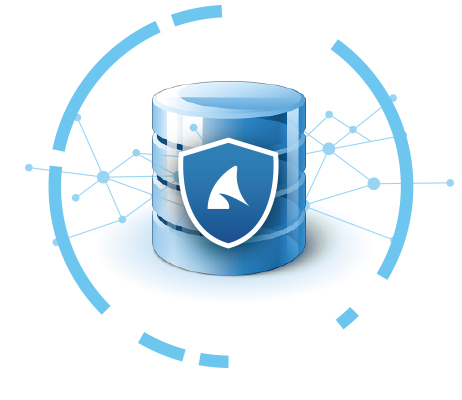 Founded in 2014 it has rapidly grown to successfully protect successfully many thousands of websites across four continents..
As well as website owners benefiting from having an infection and hack free website, they will also be incentivized by a tokenomics model to contribute value in terms for witnessed attack data to the distributed network..
SharkGate provides enterprise-class security for any website. 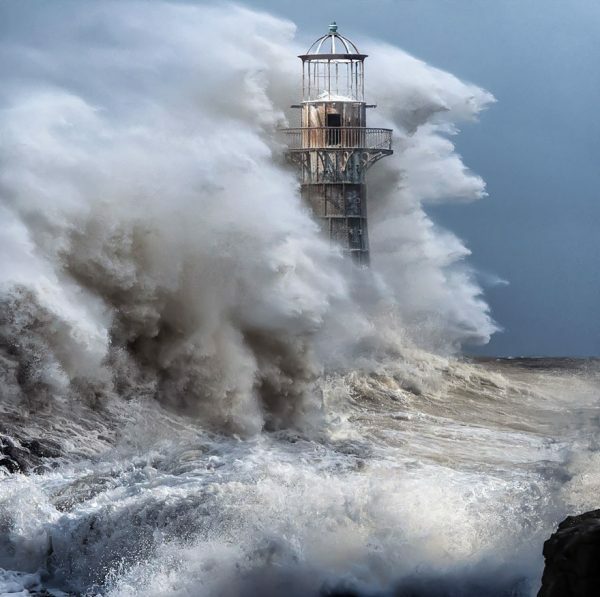 SharkGate reduces the time, effort and cost of securing business websites. It is a protective layer that repels malicious users from exploiting website vulnerabilities. 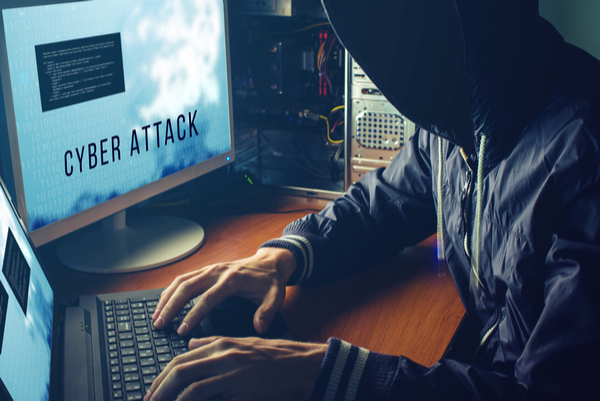 SharkGate can protect any website, regardless of its size, hosting or platform. OneHourSiteFix is a malware removal service provided by SharkGate. Every minute a website is hacked a business is losing customers and reputation. Time is at a premium and that is why we created our 5 star OneHourSiteFix service for website malware removal – Accept no imitations! !